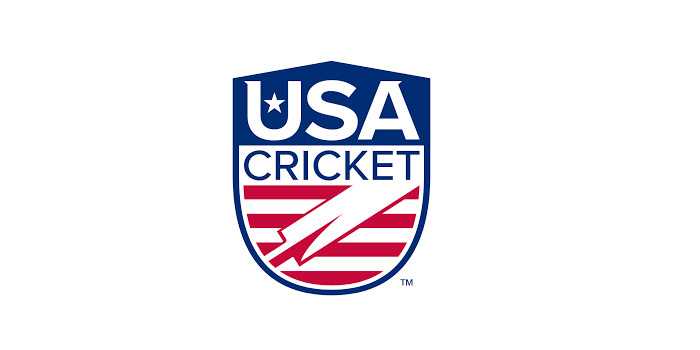 USA Cricket has announced its squad to compete in the Cricket West Indies Super50 Cup. Fresh off winning the recently completed ICC Americas T20 Sub Regional Qualifier, the group will travel to Barbados on Wednesday to commence their limited over preparation for World Cricket League Division 3 in November in Oman. Team USA have been granted a request to travel with 16 players to the Caribbean in an effort to aid player workloads in advance of the ICC tournament next month. 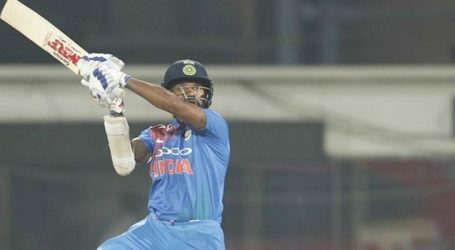 Two changes have been made to the team that competed in the ICC T20 Qualifier in Raleigh last month, while three players have been added to the 16-man squad. Ibrahim Khaleel has been left out due to performance and Ali Khan was issued a NOC by USA Cricket to participate in the Afghanistan Premier League. Jessy Singh, Alex Amsterdam and Kyle Phillip have been included in the squad. Commenting on the team, USA Chairman of Selectors, Ricardo Powell, said, “There were some incredibly tough decisions to be made following the tournament in Raleigh, of which the decision regarding Ibrahim was one of them. On behalf of the Selection Committee, I would like to express a sincere and heartfelt thanks to Ibrahim for his leadership over the past thirteen months.